CT scan said there was nothing in there. Sorry. Thought you were going to tell us something we didn't know. Seriously, glad you are doing OK. Better get well! Was the earthquake you landing on your rear? Jim... seriously: By the looks of it, that needs suturing or stapling. You might also need tetanus toxoid. Please don't ignore it, as you have a risk factor for infection. Also, a triangular wound won't heal properly without attention. ER Dr. said textbook would call for some "clips" and that his nurses would say the same, but he said that he would promise me that if Lisa keeps it clean with the betadine, and keeps 4x4s on it, it'll heal better without the clips. He said closing it with clips would increase risk of infection. Got a tetanus shot, and a shot of Rocephin in my hip. I did go to the ER...I'm a hillbilly, but not a stupid one...hehe..
Like Wiz's favorite cartoon quote...."You can't fool me 'cause I'm a moron." It hurts less each day. Gotta get back to work. I'm sorry....I guess that's gross and I should stop posting these. Feeling much better already, this is a freshly cleaned shot, about to get dressed. Heard aftershocks were felt all the way to Jersey. 90% of accidents happen in the home. 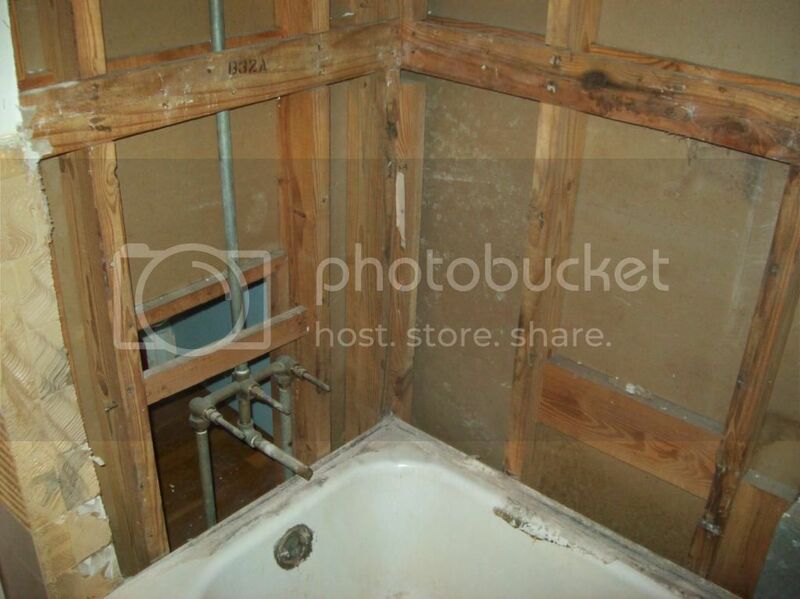 Next time remodel your neighbor's bathroom. Ok guys, this is what it's all about. 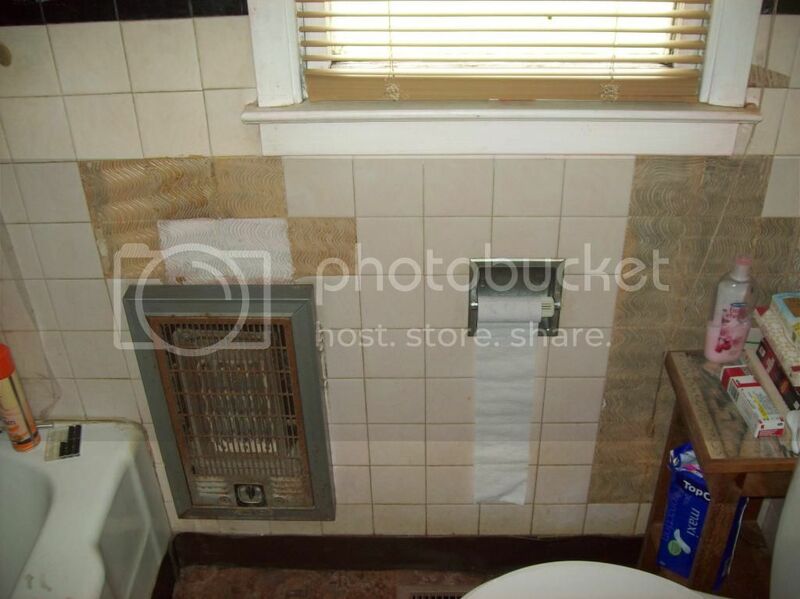 When my wife and I bought this house, the bathroom was in bad repair. Sadly, 8 years later, even worse. 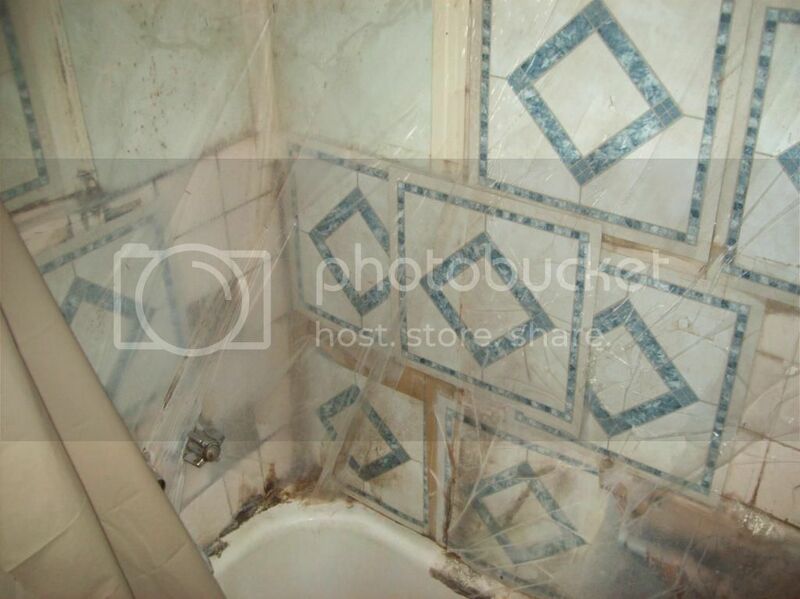 We had some black mold problems, and the shower walls were deteriorating. I had even put up peel off floor tiles and plastic. 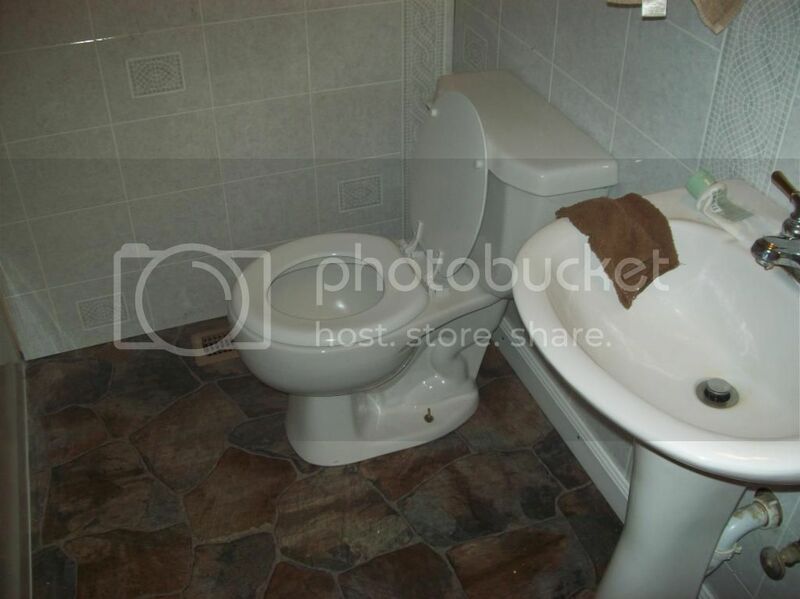 Now that Lisa has had her surgery, some of the insurance money went into out new bathroom. But I have to do all the work and I have no idea what I'm doing. This is where I hurt my head. 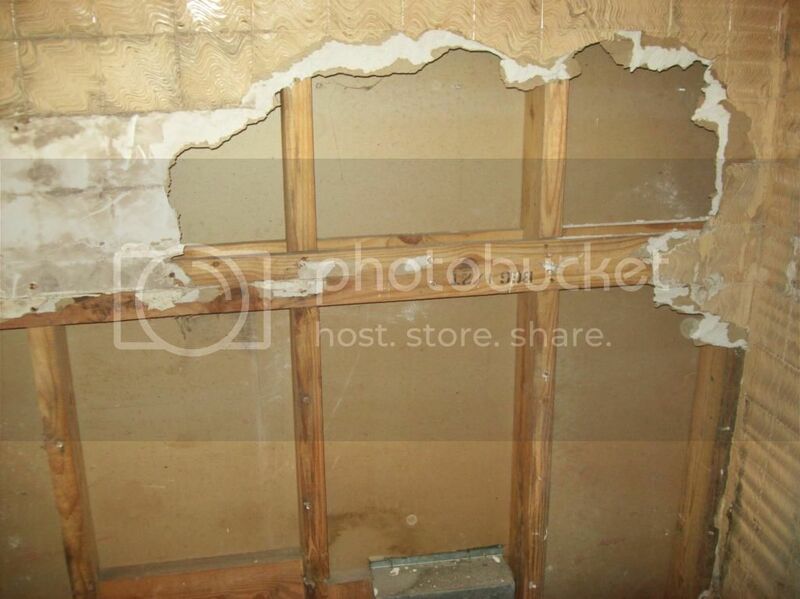 Tearing out sheetrock. I'll be done soon. Not too bad for a dumb hillbilly with no experience. Next update? 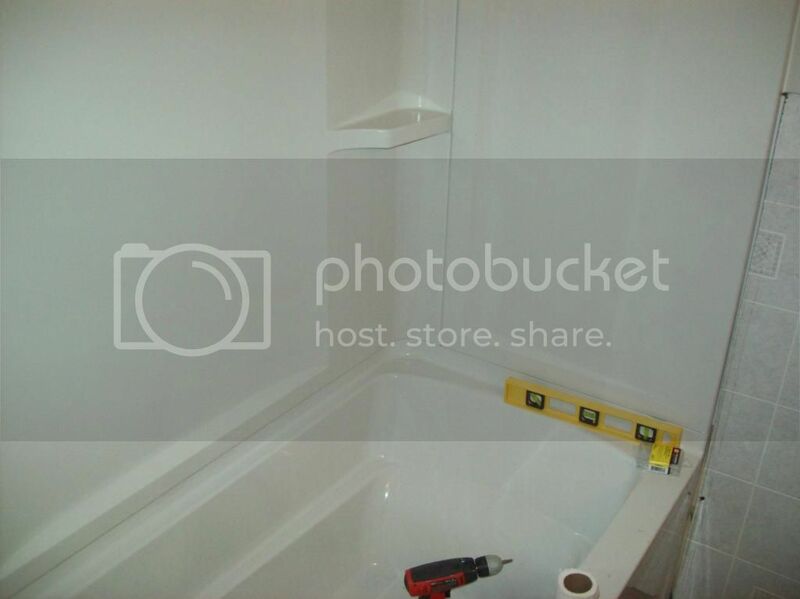 "Hillbilly Turns On Shower. Eastern Tennessee Hit By Flood." 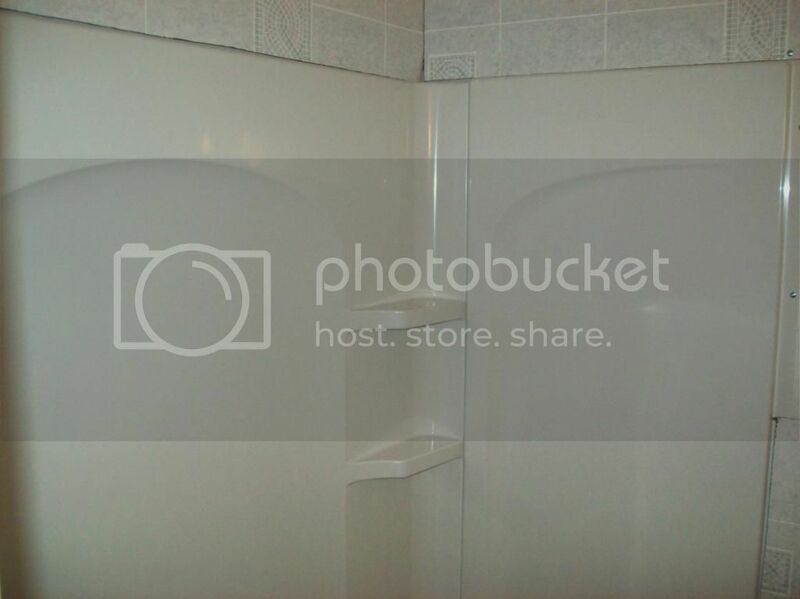 Or, "Hillbilly Finally Tries Shower: Flushed With Success."